A day bed is one of the best ways to make a chill-out area at home.It is also multifunctional furniture as you can use it not only as a couch, but also as a bed. This can be a good way to transform a space at home into one that is more laidback. This will make you feel like it is summer year-round. This is the perfect idea if you will put the daybed outdoors, such as in the garden or patio. 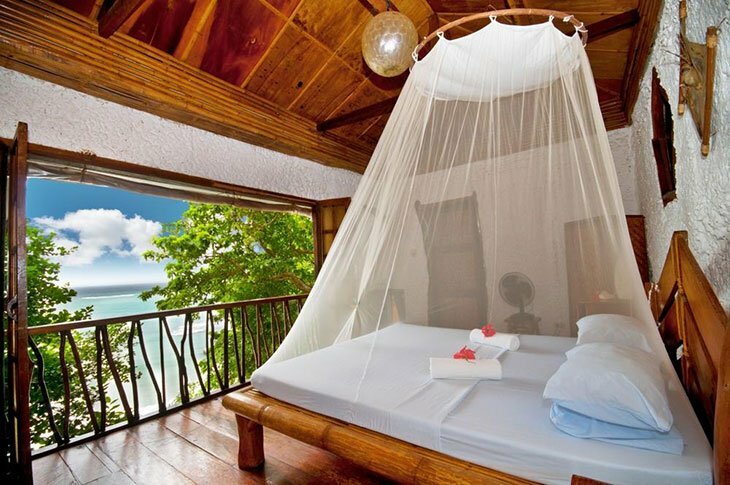 A canopy day bed will be reminiscent of your summer days spent on a tropical island or lounging by the pool. It can also give your home a hotel-like ambiance. 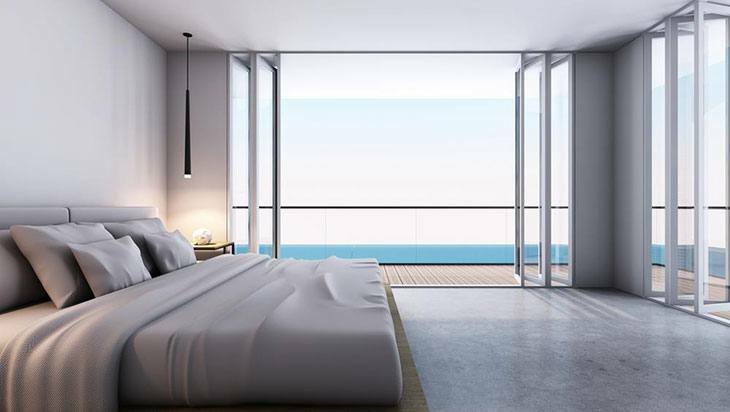 It will make a good space to sleep during the day while enjoying the heat of the sun. With this day bed, you can create an interior that is reminiscent of the old age. One way to pull this look is through using wood that comes with delicate and ornate detailing. To complement the overall look, you can also add a charming, small chandelier with yellow lights. While there are many ways to incorporate a rustic appeal in day beds, one of the best is to make it look like one that is intended for a log cabin. For instance, you can use old pews as the baseboard of the day bed. Use wood that is stained. Also, you can consider hanging it like a huge swing instead of having the usual base. A day bed will not only be a decorative piece but can also be a functional furniture. With this, when designing it, think of a way to maximize its uses. Keep it high enough so that you can place drawers at the bottom. Even the top part of the day bed can also be converted into a shelf. Even in a small living room, you can have a day bed. Choose one that has a backless design, which will make it possible to create an illusion of space. 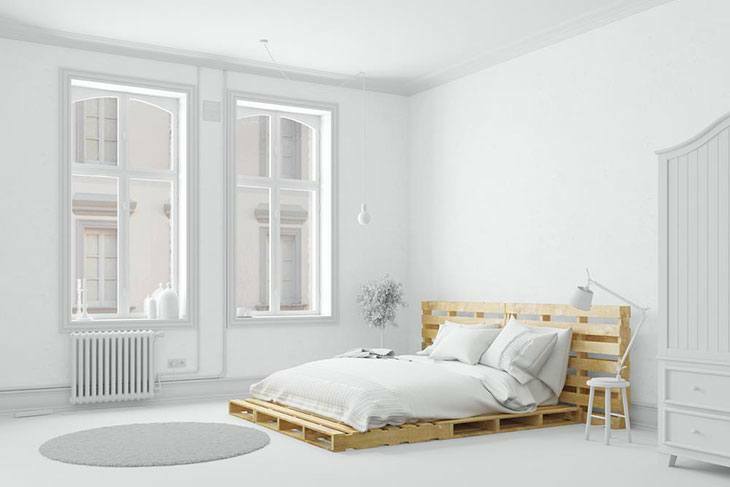 Also, it will be best if the day bed comes with a light color so that it will make the area look roomier in an instant. Bohemian design is one of the best ways to enliven any boring space. To create a Bohemian daybed, attention should be on the details. For instance, use a patterned scarf as a cover rather than the usual plain design. You can also use an area rug on the floor. To add, you can hang dream catchers and other accent pieces that will give the space a Bohemian feel. For a daybed that is meant indoors, you can use covers with cool and bright colors. Yellow and green are some of the best choices. You can also use accent pieces that will be reminiscent of the beach or the summer days. Place the day bed near the window or in an area that lets a lot of light to come in. You do not need to spend a lot to build your own day bed. With this, you can make use of old palettes. You can simply stack them on the top of each other until the desired height is achieved. Place a mattress or cushion on the top and it will instantly transform into a cozy space. You can also consider adding wheels on the palettes, which will make it easy to move it around. For couples who are looking for the best day bed at home, it will be good to choose red as the main color, which will show romance. It can be a sensual and relaxing corner. At the end of a busy day at work, this can give couples a space to catch up with each other. Decorate it in such a way that it will ignite a romantic fire. Even if you have a plain or simple daybed, it will be possible to achieve a better look if you opt to have a good backdrop. A captivating work of art can be a good choice, so as an old vintage door or metal garden gate. A four-poster day bed is another excellent idea if you want to achieve a more relaxing ambiance at home, especially outdoors. This can be a good idea for the poolside. Make sure to add white drapes. When it flows freely during a windy day, you will surely have a calming feeling. Make sure to layer it up with thick cushions. If you have seen pictures of how Cleopatra is depicted, you will have an idea of how this day bed looks like. It is a simple, long bed that does not come with a backrest. Place a round pillow on one side. Make sure to use a cushion that is covered with velvety fabric. The day bed should be supported with four thin feet. 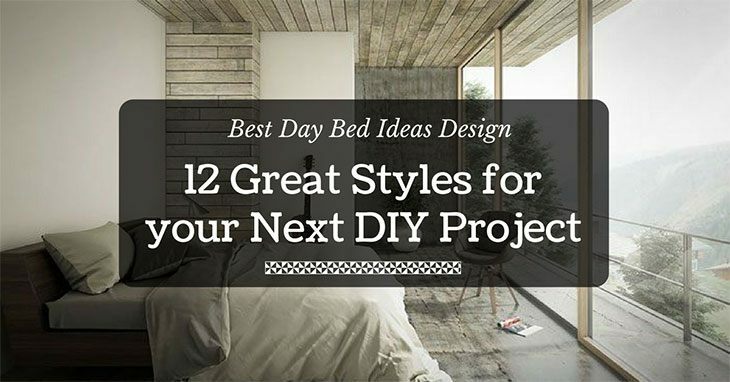 With the best day beds ideas design that we have mentioned in this post, we hope that you were able to gather some inspiration. It takes just a little creativity to have one furniture at home that can combine form and function. A day bed with a good design is one thing that will surely be appreciated in most households. Did you enjoy reading this guide? Is there anything else that you would like to add? Feel free to leave a comment below.